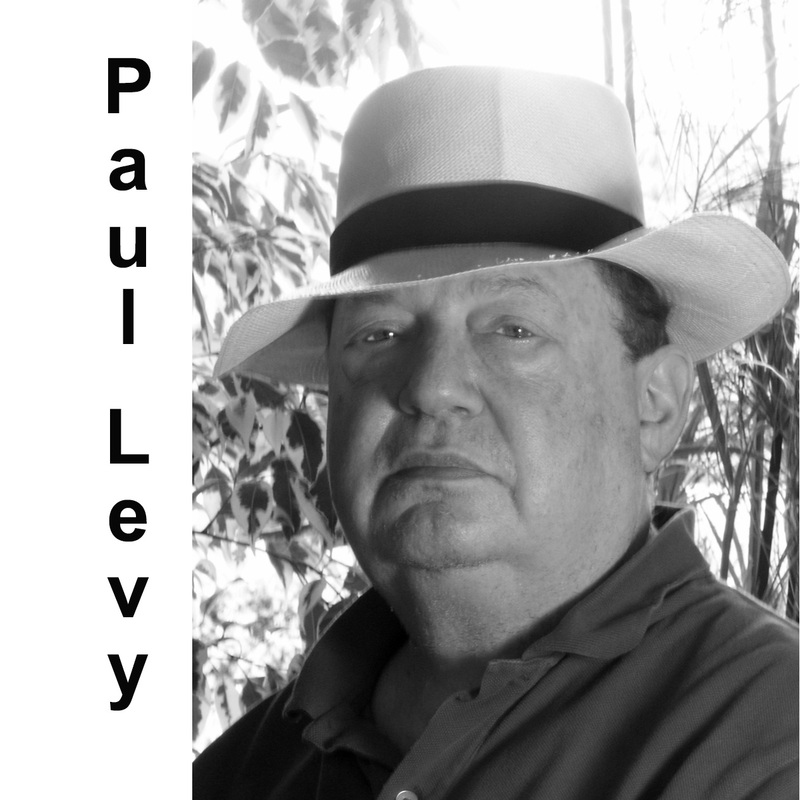 Paul Levy has had several careers – as a lapsed academic (recipient of a little-used PhD from Harvard), writer (especially about Lytton Strachey and the Bloomsbury Group), as a prize-winning food writer and journalist, as a literary, theatre and visual arts critic, broadcaster, television presenter, biographer, memoir writer, and minor collector of pictures, wine and books. He lives with his wife of 40+ years, the art historian and local parish councillor, Penelope Marcus, in an ancient Cotswold farmhouse bordering Blenheim, along with three no-longer-young cats named Fish, Chips and Mushy Peas. A dual citizen of the UK and USA, he is pictured here with his late cousin (also Paul) and their Polish-born, via Whitechapel and Cleveland, OH, great-grandfather.